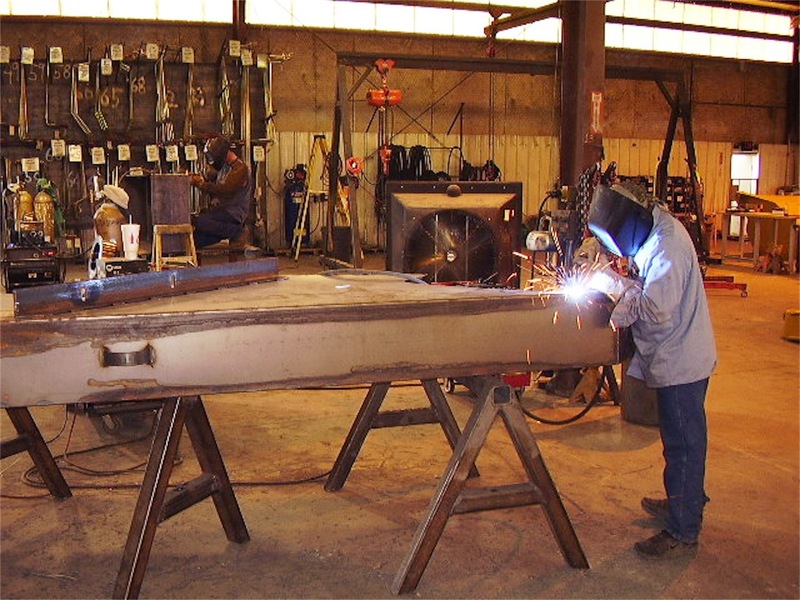 Humdinger Equipment offers custom design and contract manufacturing services. 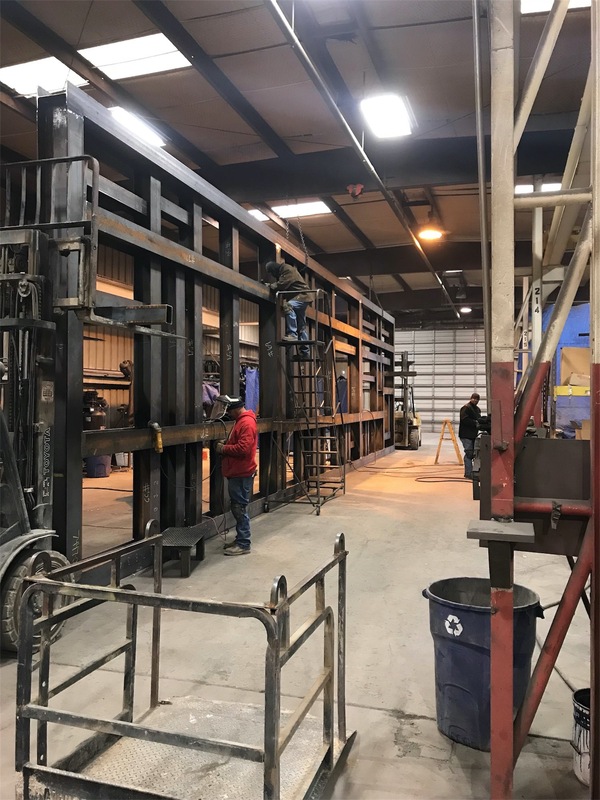 Our 60,000 square foot manufacturing facility in Lubbock, Texas, provides a fully comprehensive and flexible service from where we can undertake both manufacturing contracts to customers own drawings and specifications together with our own full turnkey manufacture, shop assembly and testing work. Our expertise has been relied upon to deliver a diverse range of contract manufacturing projects. With over thirty (30) years of experience with designing, manufacturing, and distributing equipment used in general construction, mining, oil & gas, agriculture, waste processing and landfill operations, our highly experienced team of engineers will provide innovative and cost effective solutions to meet our client’s contract manufacturing expectations, budget and delivery timelines. We currently have long-term contract manufacturing relationships in place with a select number companies ranging from small to Fortune 500. 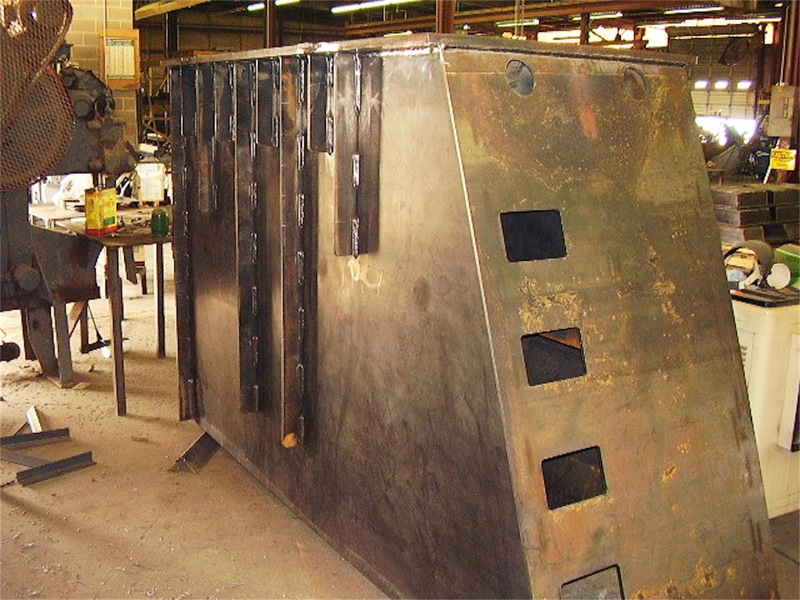 With a large and well-equipped manufacturing facility coupled with a skill base encompassing materials preparation, steel fabrication, machining, welding, fitting & assembly, and surface treatment – we can offer a ’one stop shop’ for all your custom manufacturing needs, whether that is a one off requirement or a large value contract. 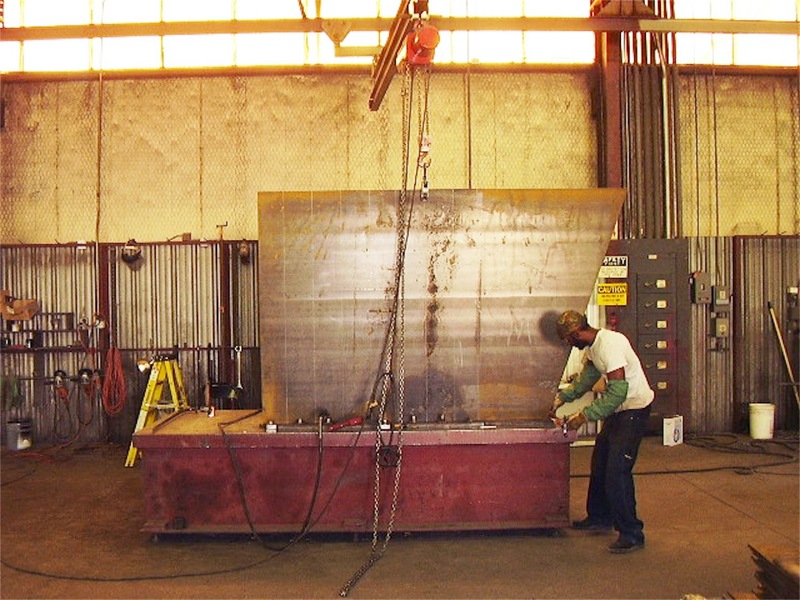 Below is just a sample of the processes we perform every day in our facilities in Lubbock, Texas. If you want a company to manufacture a complete product or a major subassembly, that’s where we shine. In fact, we believe nobody can do it better than us; all the way from design to product delivery.